Feeling frustrated with or stressed out at your job? 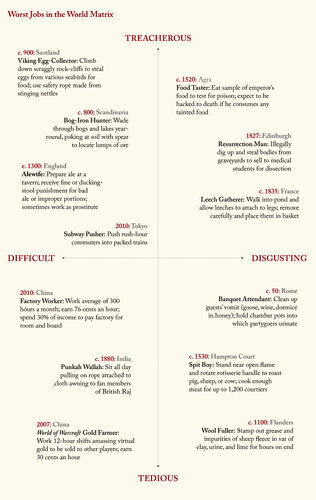 Check out some of the worst jobs throughout history to feel a little better about what you do. View a larger version here.